The improved FT-2980 now with 80 Watts of High power output! No Cooling Fan Needed, a huge, easy-to-read display, and one-touch WIRES™ Internet Linking Access capability are yours with the rugged new FT-2980R! For easy repeater access, or silent monitoring of busy channels, both CTCSS and DCS (Digital Code Squelch) Encoder/Decoder circuits are built in. CTCSS and DCS configuration data may be stored independently in each memory channel. A “Split Tone” mode also allows operation on systems where CTCSS and DCS are used separately on the repeater uplink/downlink. 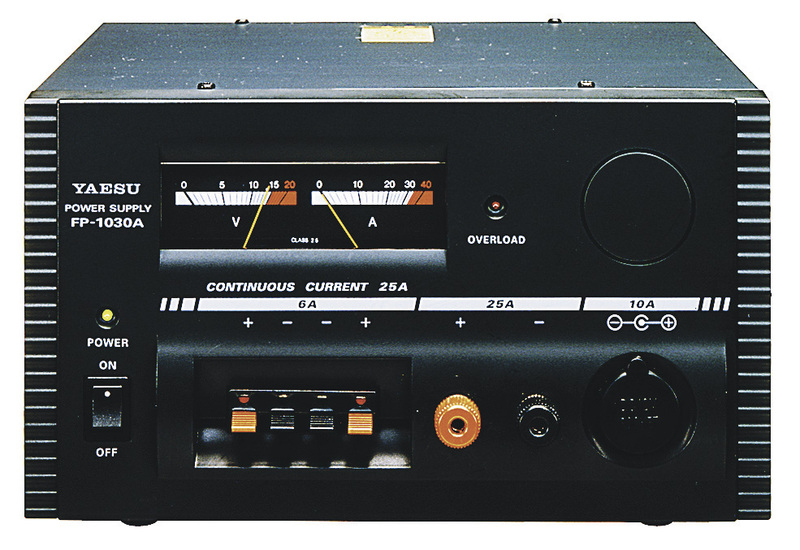 The FT-2980R provides a total of 221 memory channels, including 200 “regular” memories, ten pairs of band-limit memories, and an instant-recall “Home” channel you can dedicate to a frequently-used repeater or simplex frequency. Memories can store repeater shift information, CTCSS/DCS data, power output level, scanning status (“Skip”), and Alpha-Numeric labels. Memory channels may be displayed either with the channel frequency or a personalized Alpha-Numeric label, for easy channel recognition. Up to six letters, characters, or numbers may be used for labeling channels. A special 10-channel Weather Band memory bank is provided in the U.S. version, allowing quick access to NOAA weather broadcasts. When the 1050-Hz “Severe Weather” alert tone is transmitted, the FT-2980R may be configured to emit an alarm tone to get your attention quickly. With the “Weather Alert” feature enabled, the FT-2980R will scan the ten Weather memories, stopping only if the 1050-Hz tone is received. 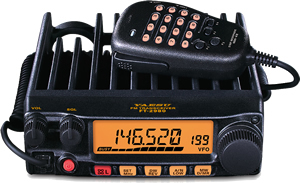 The FT-2980R’s receiver front end features Yaesu’s renowned Advanced Track Tuning RF input filtering, which affords outstanding protection from Intermodulation distortion. 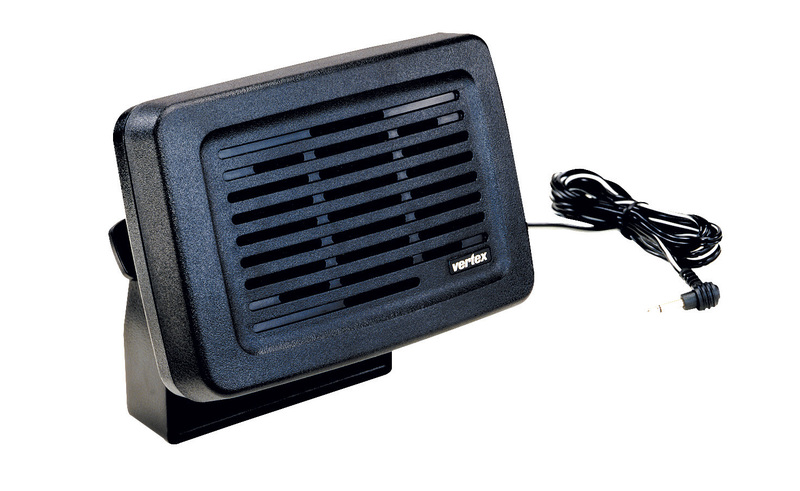 The FT-2980R packs 3W BIG watts of Loud Audio with its own Internal Speaker for those noisy environments. 80 Watts of Solid RF Power with No Cooling Fan Needed! Four selectable power output levels are provided: 80/30/10/5 Watts. The power selection may be stored into memory, allowing you to conserve power while using strong local repeaters.